Was your last hearing test in grade school? A baseline hearing test as an adult is a valuable tool in treating hearing loss as you age. Have a baseline test at least once in your adult life between the ages of 21 and 60. Amplified telephones, alarm clocks, fire alarms etc. 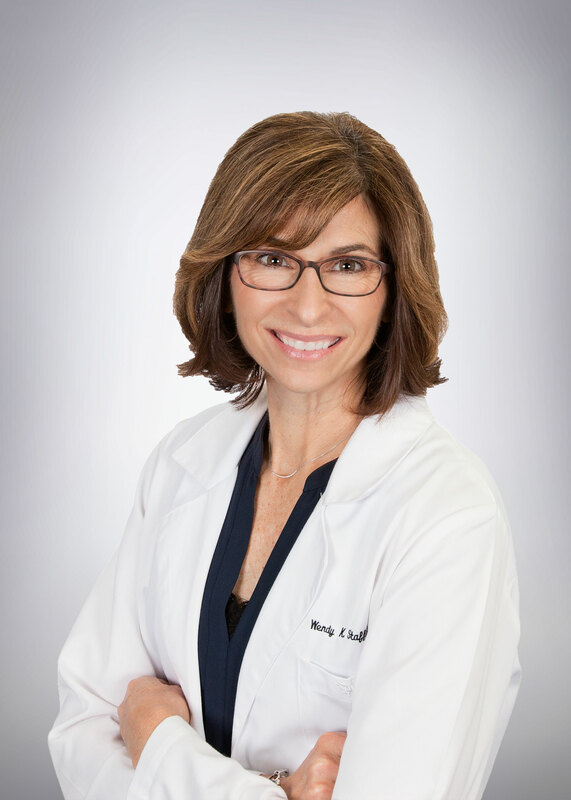 Dr. Wendy K. Stafford is from central PA and has been practicing audiology since 1986. She completed her undergraduate degree and graduate degrees at Bloomsburg University of Pennsylvania and received her doctorate in Audiology in 2007 at the Pennsylvania College of Optometry - School of Audiology. She is a member of the American Speech and Hearing Association and licensed in the state of Pennsylvania. She is actively involved in training 2nd and 3rd year doctoral students. Aside from her professional responsibilities, she enjoys time at the gym where she works as a certified group fitness instructor. She also enjoys traveling and spending time with her husband and two daughters. Jenny is a Lancaster County native. She graduated from York Technical Institute in 1993 with a business certificate in accounting. She has been with the company since 2003. She is available to answer insurance and billing questions as well as schedule your next appointment in a timely manner. She has been married since 1996 and has a daughter and two sons. 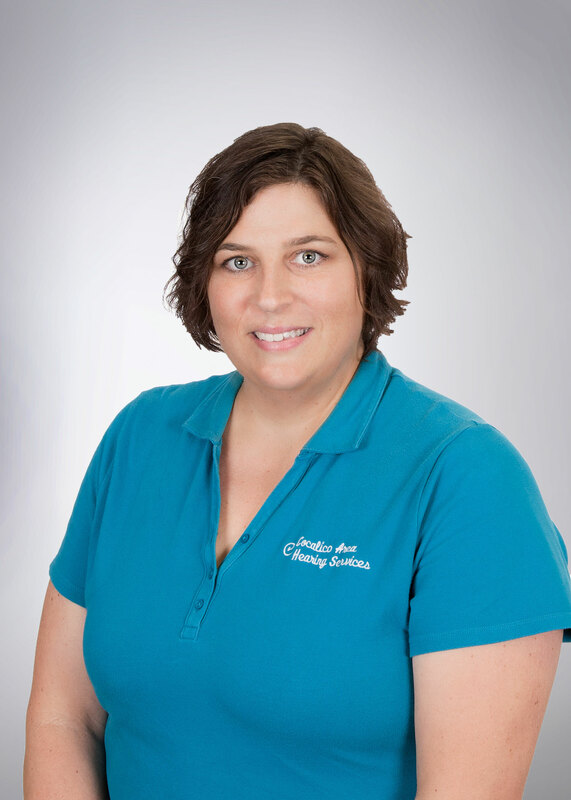 Jenny enjoys reading, working out, and spending time with her family. She loves the beach and takes a few trips each year with friends. New to Cocalico Area Hearing Services? For your convenience, our new patient forms are available here. You may download, print, and complete them and bring them with you to expedite your check-in process. Audiologists are the primary healthcare professionals who evaluate, diagnose, treat, and manage hearing loss in adults and children. Most audiologists earn a Doctor of Audiology (Au.D.) degree from accredited universities with special training in the prevention, identification, assessment and treatment of hearing disorders. Audiologists must be licensed in the state in which they practice. In addition to the aging process, there are several other causes of hearing loss. Noise exposure, trauma, infections, diseases, medications, and congenital or genetic factors are all possible causes. Why do I have ringing in my ears and what can I do about it? You are experiencing tinnitus which is the perception of sound heard in one or both of your ears that is not due to an external source. It is often described as a ringing, buzzing, hissing, or rushing sound. It rarely indicates a serious health problem but can be very annoying. The most common cause of tinnitus is due to age related hearing loss (presbycusis), noise exposure, or cerumen occlusion (earwax blockage). If you are experiencing tinnitus, it is important to schedule a complete hearing evaluation to determine whether an underlying cause can be identified and treated. Hearing aids come in many sizes, styles, and technology performance levels. Your individual hearing loss, listening environments, options needed, cosmetic concerns, manual dexterity, anatomical and medical considerations, and budget factor in finding the best individual solution. Hearing aids are priced according to performance capabilities. In general, improved noise reduction capabilities increases cost. Your lifestyle will be assessed and considered in matching the most appropriate technology to your hearing demands, while being financially sensitive to your budget. Almost all medical insurance covers the cost of the diagnostic hearing evaluation, however there are very few that cover the cost of hearing aids. Some medical insurance plans provide coverage for a portion of the expense for hearing aids. We participate with most insurance companies and would be happy to check with your insurance plan to determine if you have any hearing aid benefits.